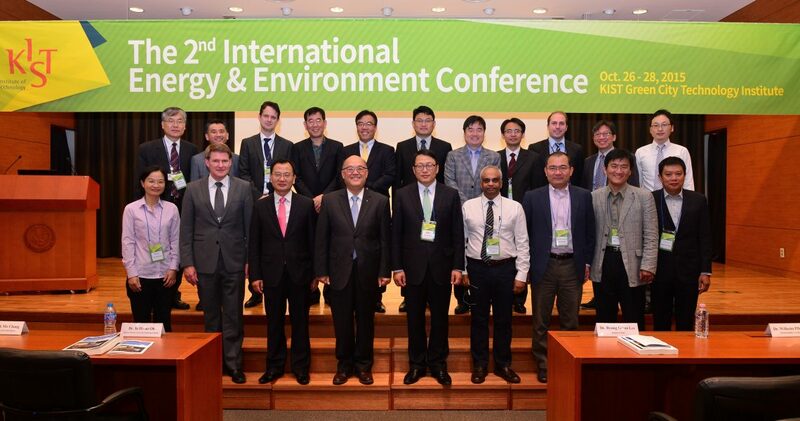 Mr. Seockheon Lee from KIST invited Mr. Idsart Dijkstra (KWR) to give a presentation on International Collaboration through Watershare® during the Second Energy & Environment Conference held on the 26th of October 2015 in Seoul. 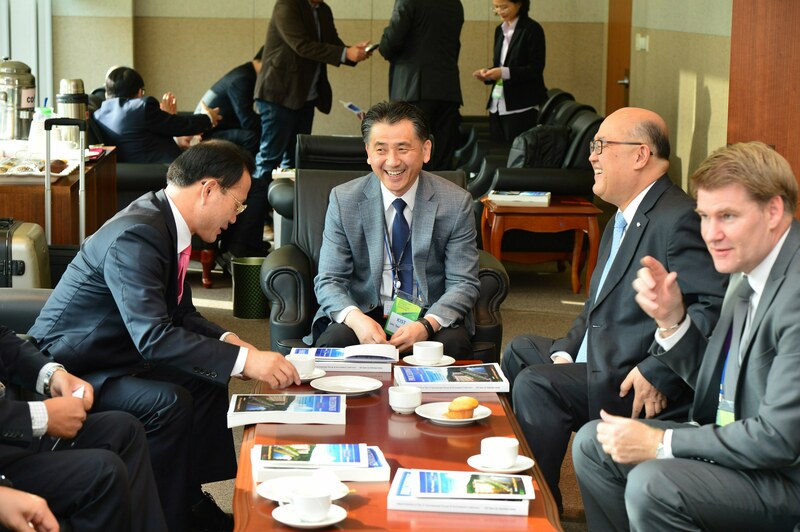 During the conference the research focus for 2016 was agreed upon between Seoul Water Institute (SWI) represented by Mr. Young-June Choi, KIST and KWR. The prioritized topics are: City Blueprint®, Riverbank Filtration, Emerging Substances and Asset Management.